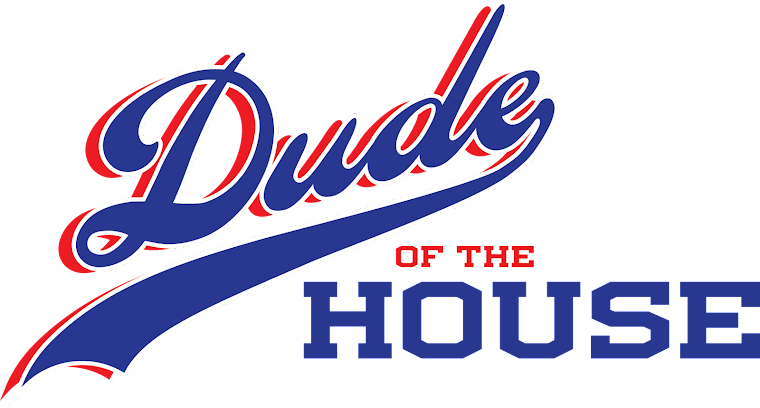 Dude of the House: Who is The Dude? I'm just your typical parent of two, husband of one who is trying to figure out where my life is headed. I'm a part-time SAHD, which makes it that much more fun. The Littler Dude is 2 1/2 years old*. He is very smiley, happy and a great eater but a lousy sleeper. Those are just a couple of the ways he and his brother differ. I'm originally from the Midwest but moved to Southern California right after college. I hate snow and cold weather (see previous fact). Classic rock is my jam. I know very little music that has been released since the mid-1990s. There's much more & I'll update this when I think of more incredibly fascinating facts about me. In the meantime, grab a snack, make yourself comfortable and welcome to my house.